New Delhi: Global sportswear giant Puma was accused today of irreversibly damaging 17th-century architecture in Delhi's historic quarter as part of an advertising stunt to promote a new line of shoes. 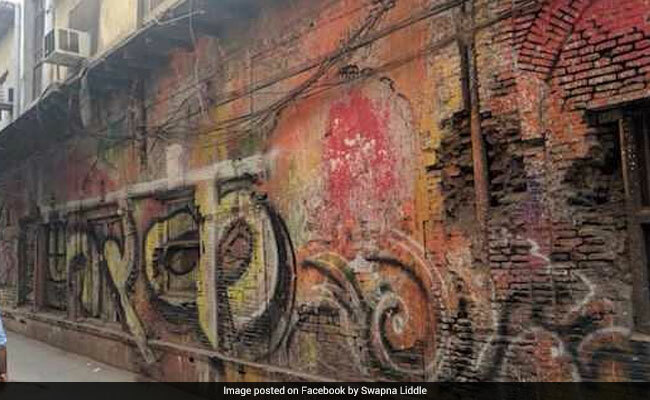 The facades of several buildings in Old Delhi have been spraypainted with large colourful murals for the shoe campaign that Puma said "captures the grit of Indian streets" on its website. But the stunt -- dubbed "Suede Gully" -- has infuriated conservationists who accused Puma of defacing the centuries-old quarter built by Mughal emperor Shah Jahan. "It's a heritage area. You can't just go and paint what you like," Swapna Liddle from the Indian National Trust for Art and Cultural Heritage told AFP. "Permanent damage has been done to the carved sandstone, limestone plaster and Lahori bricks. "Those who made and approved this advertisement, those who stood by while this was done, are all responsible for this insensitive treatment." Puma could not immediately be reached for comment but a spokeswoman for the sportswear brand told The Indian Express newspaper "all necessary permissions were sought". In an advertising video for the Puma campaign, rappers and hip-hop dancers perform at graffiti-covered locations including trains in Mumbai. Rules to protect Delhi's neglected heritage sites from destruction are widely ignored, conservationists say. They say laws specifically forbidding advertising on historic buildings is rarely enforced by the authorities, who struggle to uphold measures designed to conserve the city's crumbling icons. 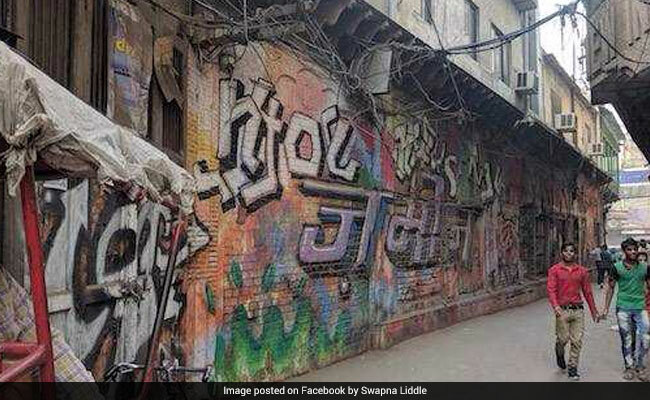 The owner of one Delhi building spraypainted for the Puma campaign defended the decision as his only to make. "This is a private property and the graffiti is making the area look more beautiful. The area is looking better now, it is more lively," Arun Khandelwal told the Indian Express.